بني فندق Glendeer Lodge في 2005، وهو يعتبر ميزة مُضافة للمدينة و خيار ذكي للمسافرين. لا يبعد الفندق كثيراً عن مركز المدينة، فهو يقع على بعد 5 km منها. في حين يستغرق الطريق منها إلى المطار حوالي 25 دقيقة. إن سهولة الوصول من الفندق إلى المعالم السياحية الشهيرة الكثيرة في المدينة هو استثنائي بحد ذاته. يقدم Glendeer Lodge خدمات لا غبار عليها وكل أشكال اللياقة وحسن الضيافة اللازمة لإسعاد ضيوفه. هذه بعض الخدمات الموجودة في هذا الفندق: واي فاي مجاني في جميع الغرف, خدمة التنظيف يوميًا, واي فاي في المناطق العامة, صف السيارات, التوصيل من وإلى المطار. في Glendeer Lodge غرف نوم يزيد عددها عن 3 صممت بذوق وعناية لتوفر لك كل وسائل الراحة . بعضها يحتوي أيضاً على تلفزيون بشاشة مسطحة, سجاد, رف للملابس, إغلاق, اتصال لاسلكي بالإنترنت. يقدم الفندق مجموعة واسعة من وسائل الراحة المتنوعة، كمثل: مسار جولف - ضمن 3 كم, التزلج على الجليد, صيد السمك, ركوب الخيل, حديقة. إن كنت تتطلع إلى إقامة مريحة وهادئة في المدينة، فستجد في Glendeer Lodge بيتك الثاني. Lovely host who made us feel very welcome. Beautiful breakfast options and lovely accomodation. Our television wasn't working in our room but we were the only ones there in the evening so were able to use the one in the lounge. 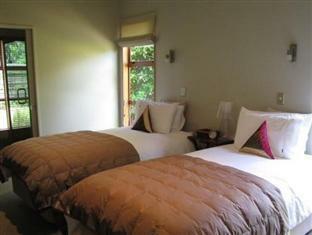 A lovely quiet location and very comfortable room with the addition of the lounge area and a breakfast. Jude and Paul made us very welcome and pointed out useful information/restaurants etc in the area. A little way out of the city so peaceful with easy taxi ride in if needed. Beautiful setting, tastefully landscaped & decorated. Beach at end of the road. Would stay again. Quiet location with excellent room. Easy to find but is out of town. 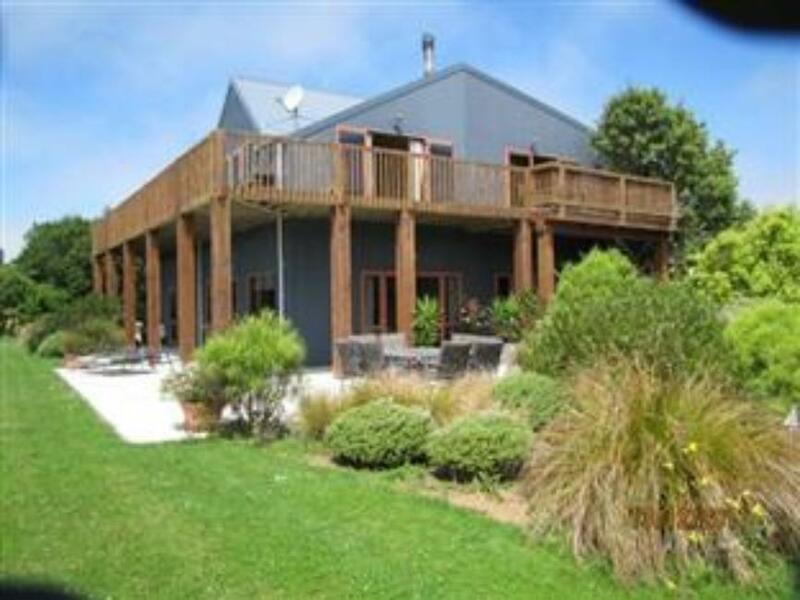 Lovely accommodation in the perfect location...convenient to town, but in a beautiful country setting close to a beach. Would also be wonderful for a fishing or hunting adventure with the owner/guide. 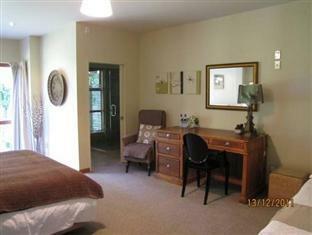 Great lodge - tastefully decorated, very cosy, delicious breakfast and loads of beautiful deer nearby. Great for a night on the way to Christchurch etc. My daughter, my wife and I arrived around 3 pm and the hostess immediately made comments "you booked a twin room and it will not fit three people" without even greeting us to the living/reception area. We explained that we were joined by our daughter at the last minute and we did not have time to notify the lodge. We asked the hostess if there are other options including adding a roller bed or recommending a nearby hotel/motel. She was simply not helpful and did not offering any potential solutions. Instead, she just made sure we will not exceed the two people limit on the premise. I think this was completely lack of hospitality for such lovely Lodge and we were expecting a warm welcome. I would assume the host or hostess will at least offer some tea or coffee while trying to find a solution. And the next morning, when we joined together at the lodge to load our car, we were even not offered breakfast which at two people in our family should be offered. Very bad experience! Friendly staff, too much hunting, fishing theme in the house. I highly recommend Glendeer Lodge. 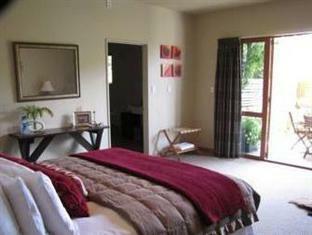 The rooms are beautifully decorated, clean, large bathroom with heated flooring. Pure luxury. Owners are very friendly and helpful. A pleasure to stay there. Excellant , the lodge was clean and beautifully presented. Furnishing like you would have in your own home, a home away from home...And a fantastic bathroom I would say my favourite place whilst in NZ. Отличное место, удобные номера, чисто! Приветливые и внимательные хозяева, ухоженная территория. Спокойное, тихое и красивое место, океан рядом!